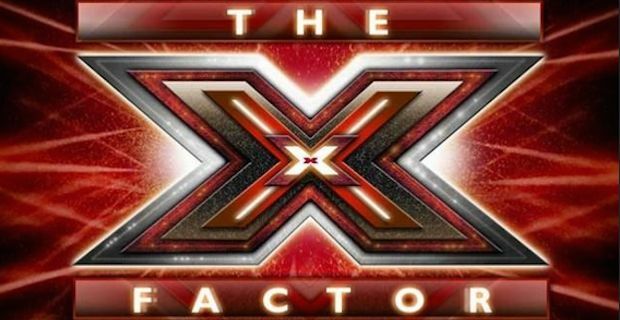 This year's season of the X Factor is motoring along at a frantic pace and we already find ourselves entering the final stages. Each judge now has their 3 team members ready and primed to entertain so without further ado, let's take a look at the 12 finalists. Simon is blessed with one of the early favourites this season in firm fans favourite Jay James. James has impressed each time he has sang so far and seems to have the talent to go all the way. Simon also has Ben Haenow and Fleur East to make up a very solid team with no doubt as to the main star. Louis has possibly his best shot with Only The Young as Simon himself tipped the group to do very well. Blonde Electra, made up of bubbly sisters Jazzy and Ruby, who Louis has openly described as "annoying" have a chance of going far as Walsh believes that this trait could work in their favour. Then there is the boy band that has yet to settle on a name. The nameless band is a coming together of 8 boys that the judges did not want to let go so this experiment could go either way. Mel B has a genuine shot at helping one of the boys to a win this season. On her team is Italian Andrea Faustini who announced his arrival on the show with a bang singing Who's Loving You by the Jackson 5. Paul Akister brings X Factor experience to the table having made it to the judges house stage in 2012. Jake Quickenden was also sent packing at the judges houses stage in 2012 but he is back and is vastly improved hoping to leave his mark this time around. Cheryl has a strong hand to play with the Girls team brimming full of natural talent. 16 year old Lauren Platt has wowed in the early stages of the competition with a stunning rendition of I Know Where I Have Been from Hairspray. Chloe Jasmine is well known to fans already due to her posh accent and the controversy surrounding her Wembley audition after she was given a second chance despite bombing first time around. And finally, Stephanie Nala is a bit of a wildcard in that she has bags of talent that could see her win the competition outright but sometimes her nerves get the better of her in the heat of the moment.